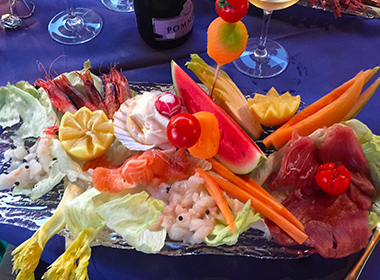 We take care offering a high service quality level. Togheter the charming position, 34 refubished bedrooms with warm confortables atmosphere and modern amenities as: TV, hai dryer, air conditioning, refrigerator with mini bas safe and bathroom with shower. 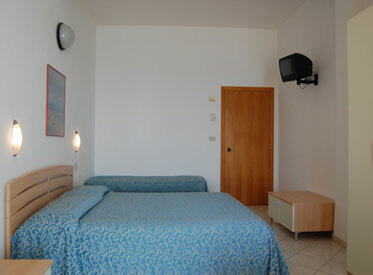 The hotel has 3 superior rooms in the penthouse with view over the gulf of Follonica, with solarium and private terrace. 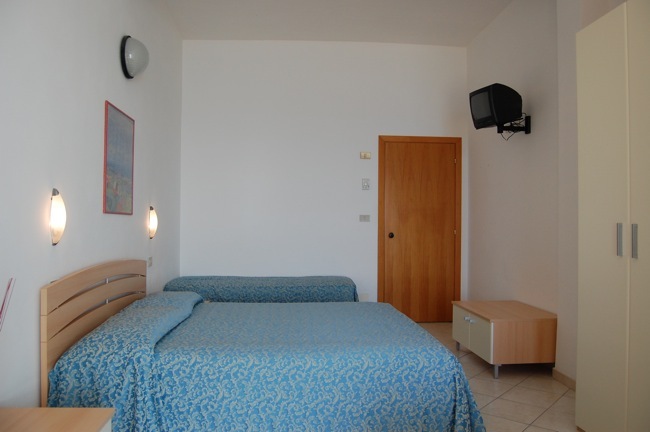 Hotel Lido has three floors and 34 rooms all equipped with the best comforts (tv, hairdryer, air conditioning, mini-bar, bath with shower, phone) and many of these have even an amazing view over the beach of Follonica! 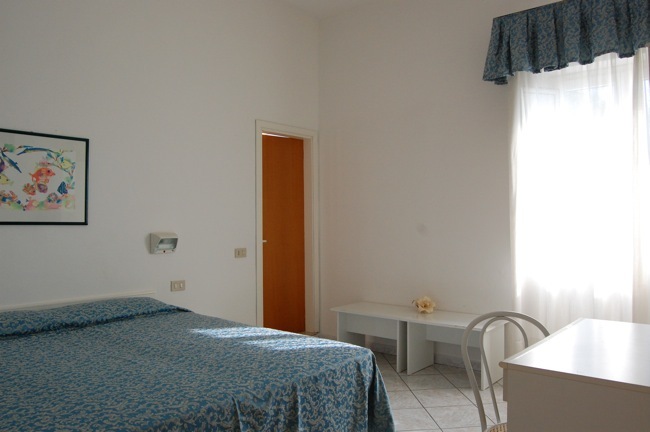 The Hotel Lido is divided into three floors with 34 rooms all equipped with every comfort. 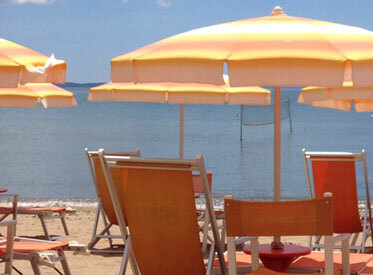 Follonica, at the center of the gulf made of sandy beaches, it is located in the heart of Maremma. 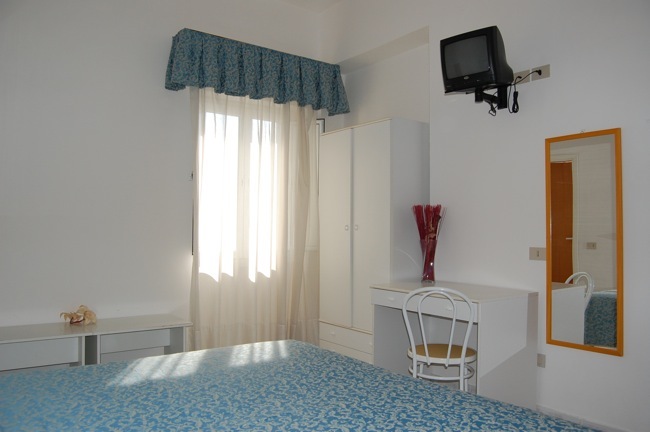 Look at the photo gallery Hotel Lido and come visit us in Follonica!